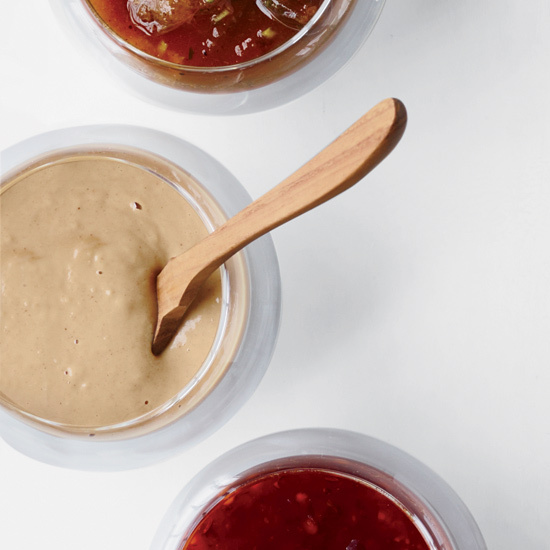 Just because piña colada season is over doesn’t mean you should banish your blender to the back of the cabinet. 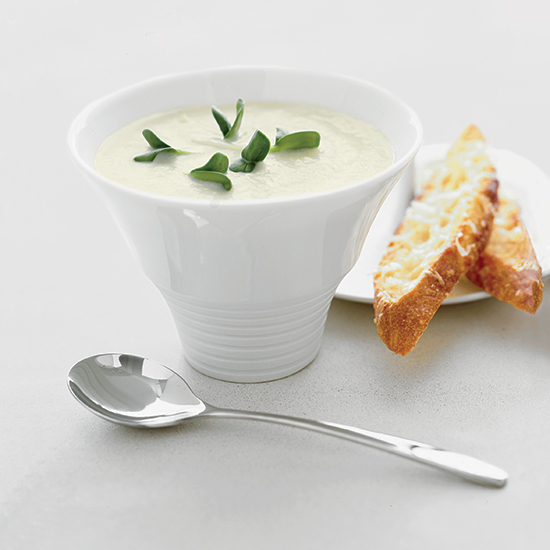 The appliance is the perfect tool for supercreamy, extra-satisfying fall soups. 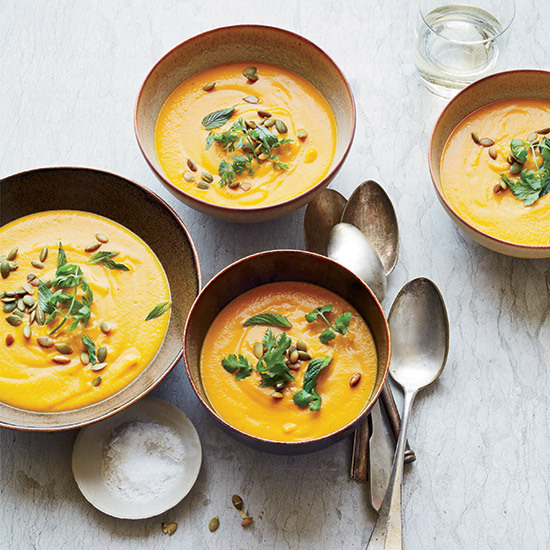 Here, 11 of our easiest, most delicious soups—from butternut squash to cauliflower—that can all be made in a blender. 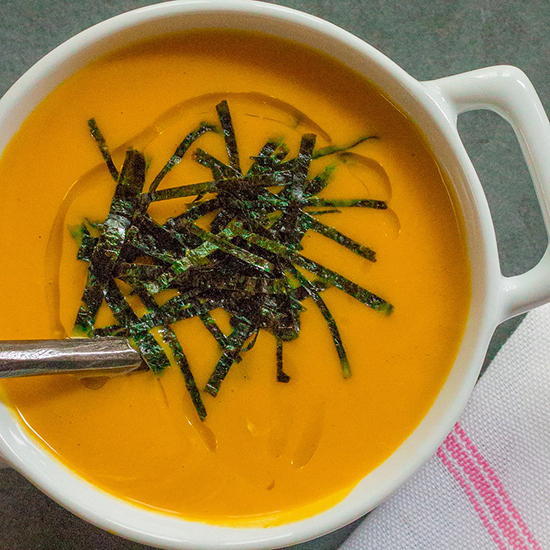 Vegan pumpkin soup gets an Asian twist from fresh ginger, miso, soy sauce and a seaweed garnish. 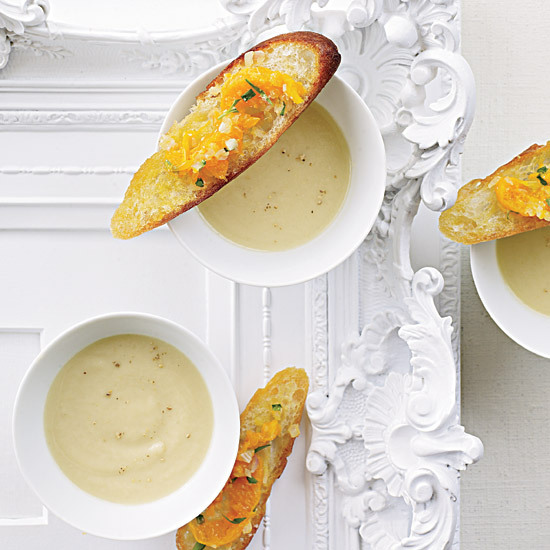 Tangy, homemade clementine relish is delicious with the sweet and creamy soup. 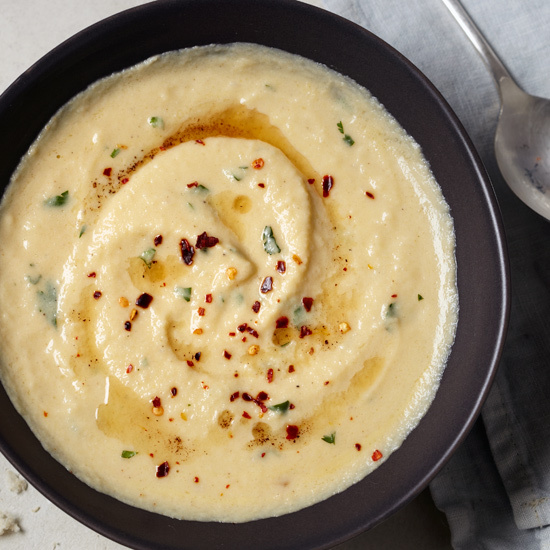 Pureed chipotle peppers give this silky soup its smoky sweetness. 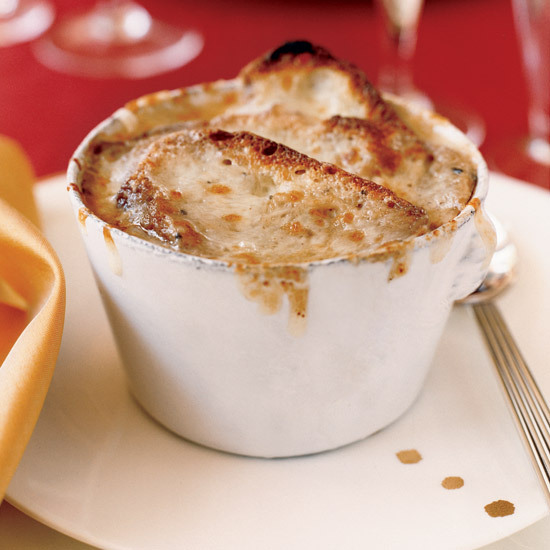 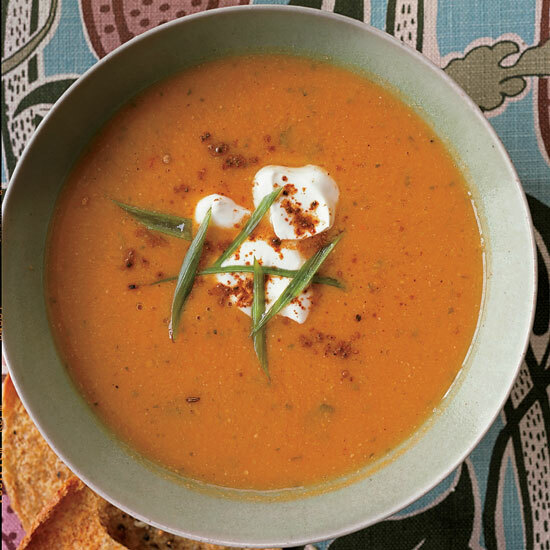 Chef Marcus Samuelsson’s soup is earthy and rustic with delicious Indian spices. 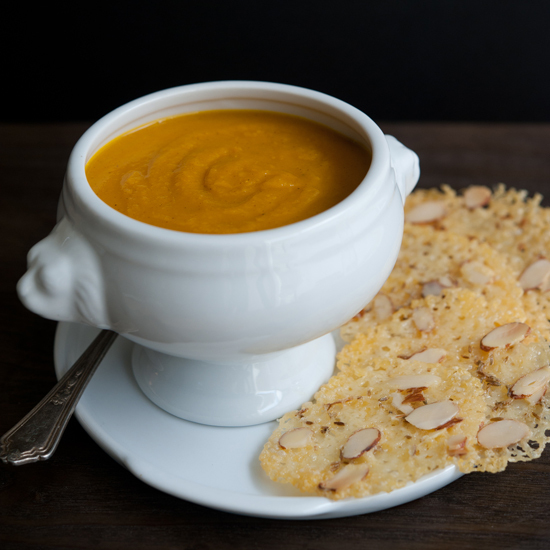 This slightly sweet soup uses coconut milk instead of heavy cream, which gives it a fantastic texture and a hint of exotic nuttiness. 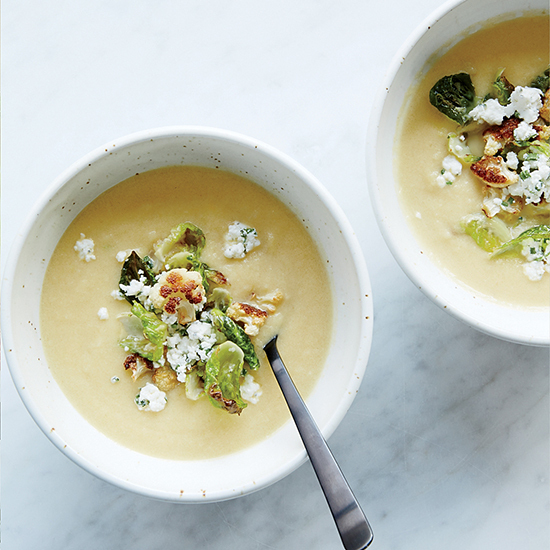 A drizzle of brown butter gives this soup delicious depth. 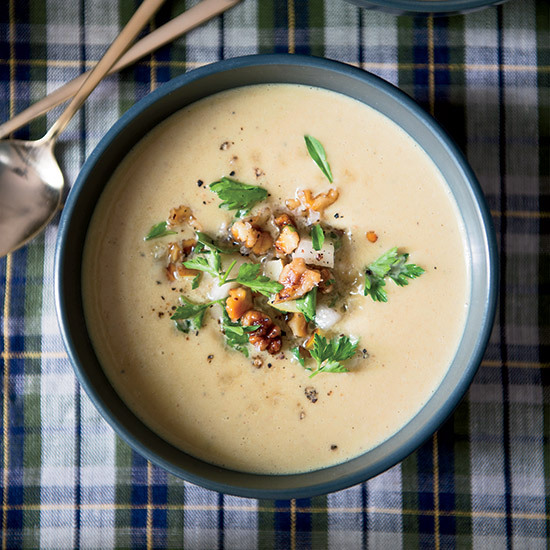 Nutty, creamy roasted sunchokes take cauliflower soup to the next level. 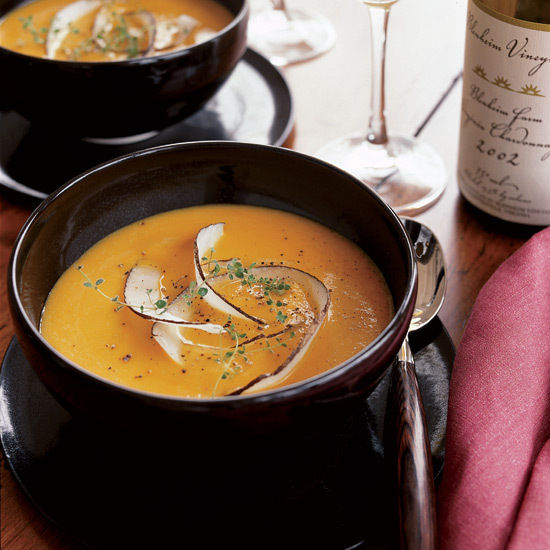 This velvety soup has a wonderful balance of sweetness, spice and tang. 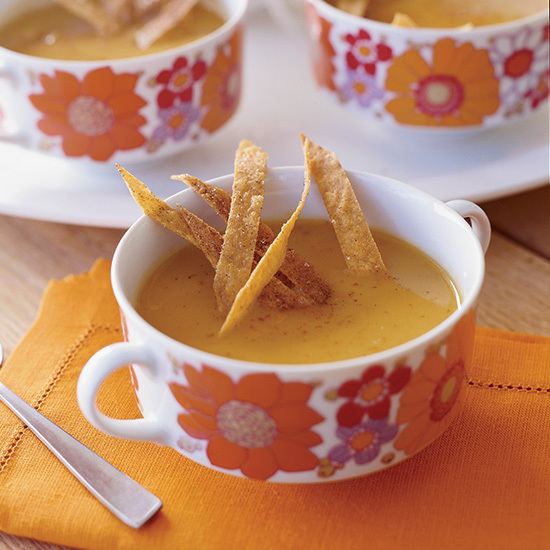 The crumbly, savory cheese crisps make this soup ultra-satisfying. 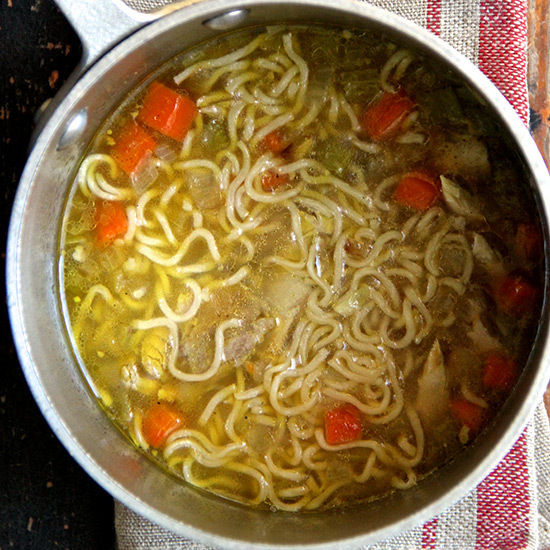 This Indian-flavored soup is terrifically creamy but cream-free.